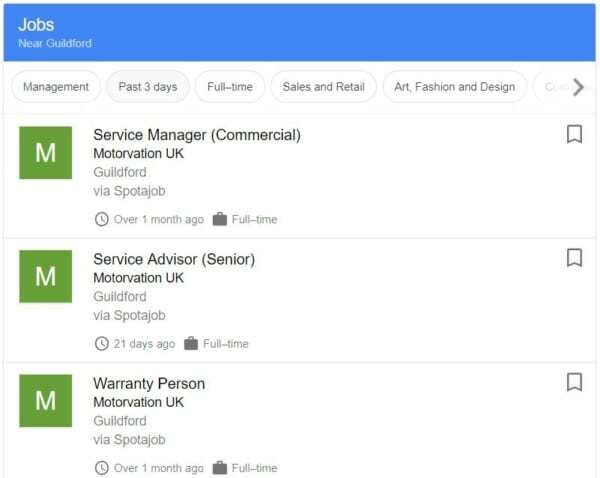 Recruiters – Google For Jobs launched in the UK in July 2018 to sort and collect job listings in order to help job seekers find their next position. 1. What is Google For Jobs? Job seekers can now find job opportunities on Google. Users can search for ‘jobs near me’ or ‘entry-level jobs in marketing’ to discover open roles. Whether you’re a graduate, parent, or looking for a change, Google aims to make job hunting simpler. 2. Where do the vacancies come from and how does Google For Jobs work? The vacancies listed in Google For Jobs come from employers and career sites – as soon as they are published, the job will be added to Google. Google pulls this information from employer and recruiter careers pages. If you are a Chameleon-i user, activate Spotajob for free now and get your vacancies listed on Google For Jobs for free. The API uses machine learning to understand the world of jobs, including skills, location and content. The aim is to better match the preferences of the job seeker. Job recruitment leaders such as Reed, LinkedIn and Glassdoor, and job listers such as The Guardian Jobs and The Telegraph have all partnered with Google. 3. What are the benefits of Google For Jobs for recruiters? When collating returns for searches, Google aims to provide users with useful, quality content that provides true value. Because of this, job adverts will start to improve and the industry will pay more attention to detail. 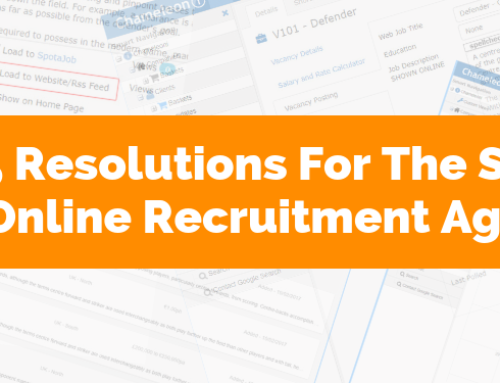 Specialist recruitment agencies could benefit from brand exposure when their logo and brand title is repeatedly returned in the search results within Google For Jobs. 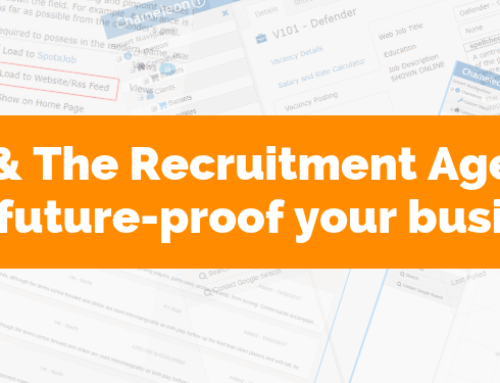 Recruiters will get visits straight to their websites and these applicants will be more targeted. If you are a Chameleon-i user, activate Spotajob for free now and get your jobs listed on Google For Jobs. 5. What are the benefits of Google For Jobs for employers? Employers will see their job listings at the top of Google, boosting visibility. Within Google For Jobs, company reviews are shown, as well as logos and further information. 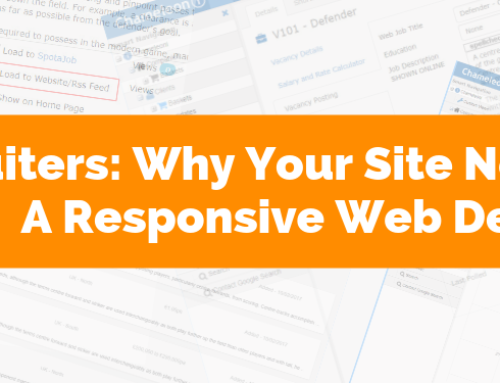 A benefit of Google For Jobs is that users are more likely to be interested in the role, as filtering allows users to closely match their skills and desires. Ultimately a more tailored search will occur. 6. What are the benefits of Google For Jobs for job seekers? Users can now find jobs from all over the web, with the ability to search by location and use filters to narrow their search. With a few clicks, job seekers can search for a type of job and using filters such as date posted, how far, location, and company. One of the problems when job hunting is the difference in job title labels. A Visual Merchandiser can also be a Window Dresser or a Visual Coordinator, depending on how a company chooses to name the role. Artificial Intelligence technology pulls together all of the results into one feed. 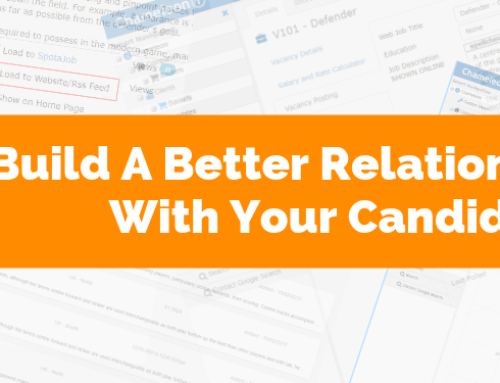 This means that candidates can save a huge amount of time when searching. Job seekers can also view the typical pay level for the job role and see reviews of the employer through third-party websites. By partnering up with websites like Reed and LinkedIn, Google can present relevant, recent job listings and eliminate duplicates. In the US, job seekers are able to find commute times by setting their home address. 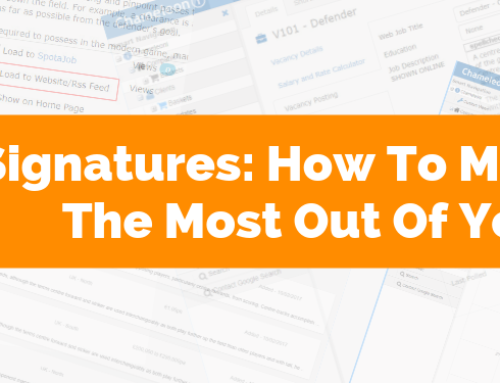 Once a user has found the job they are interested in, they can choose to save, share, or apply. If a user wants to stay on top of a particular job type, they can switch on job alerts and the new results will be e-mailed to them. 7. What might the future hold for Google For Jobs? Job sites in the US have seen a rise in the number of companies shown in search, with ZipRecruiter reporting a 4.5 x higher organic conversion on its job pages. Interestingly, Indeed (leader in the job site market) chose not to share their data with Google. What this will mean for them is yet to be realised. Given Google’s power will likely change the way that job posts are constructed. As mentioned before, this will benefit the job seeker, although could ruffle some feathers on the job site side. At present, Google is not charging employment sites to feature listings. Who is to say that this might not change in the future? Google For Jobs will inevitably be monitored very closely by all eyes in the recruitment industry. We hope you enjoyed our article. With Spotajob, Chameleon-i users are able to have their listings on Google For Jobs. If you would like to know more, please contact us.